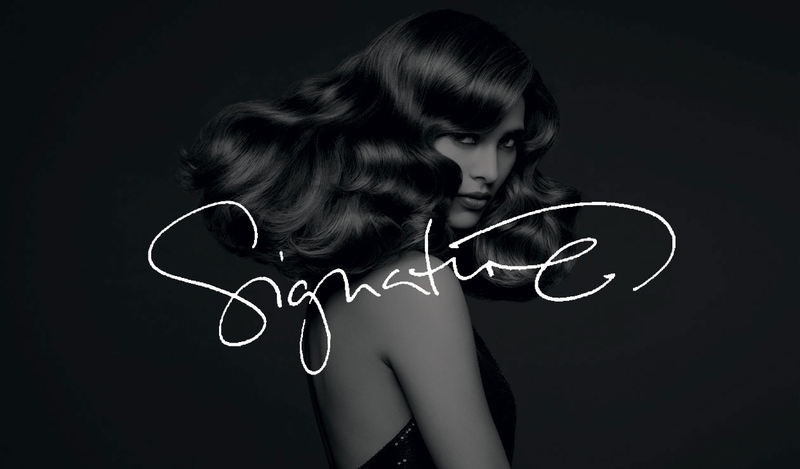 We’d like to introduce you to ‘Signature’, a collection of our team that constantly push the boundaries and adapt their style to do something outstanding with their artistry. Our signature team all have a wealth of experience and the confidence to believe in their work, gained through continual professional and personal developement by involement with technical skills education, stage work and photo shoots. A key to their success is the desire to share their knowledge and learn from, not only leaders within the industry, but from global inspirational influences and having an open mind. to dream big and achieve greatness. Many of our Designers aim high and are rewarded with an invitation to join the Paul Mitchell ART Team and become part of the core team behind Paul Mitchell’s global success. Together, they travel to Europe and all over the U.K, learning new skills and techniques to educate stylists across the country and to bring back to share with the salon. The Gershwins ART Team members help to inspire the salon and keep us up to date with the latest colour trends and cutting techniques, direct from the Paul Mitchell artistic leaders themselves. Forever expanding their knowledge of hair and the industry, they are making an impact not only locally, but globally, alongside many other talented stylists by coming together and pushing the boundaries of hairdressing. We are proud of what they achieve on their tours and know they thrive on travelling to unique locations and continuing to improve their talents and share their knowledge.